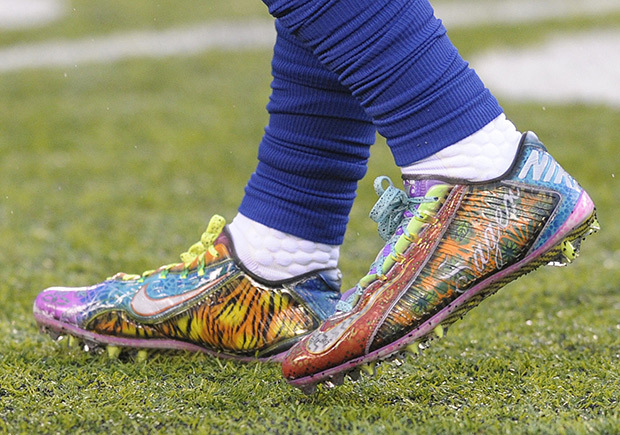 The NFL has released a memo to all teams regarding new guidelines on on-field footwear. According to ESPN‘s Darren Rovell, players will now be able to wear custom cleats during pre-game warm-ups as long as they don’t show any commercial or trademark logos other than Nike, UA, and adidas, the three league-approved brands. The cleats can’t show anything deemed a political view. However, the rules for in-game footwear are still fairly strict as the shoe can only be solid black, solid white, or a team alternate in addition to the dominant team color of the game. 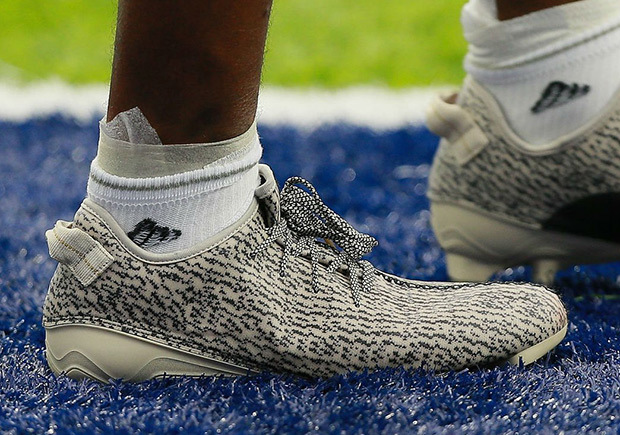 The more notorious fines that the NFL handed out last season were to NY Giants superstar Odell Beckham Jr., who was fined $18,000 for wearing custom cleats that honored the late Craig Sager, and DeAndre Hopkins, who was hit with a smaller $6,000 for wearing Kanye West’s Yeezy cleats. 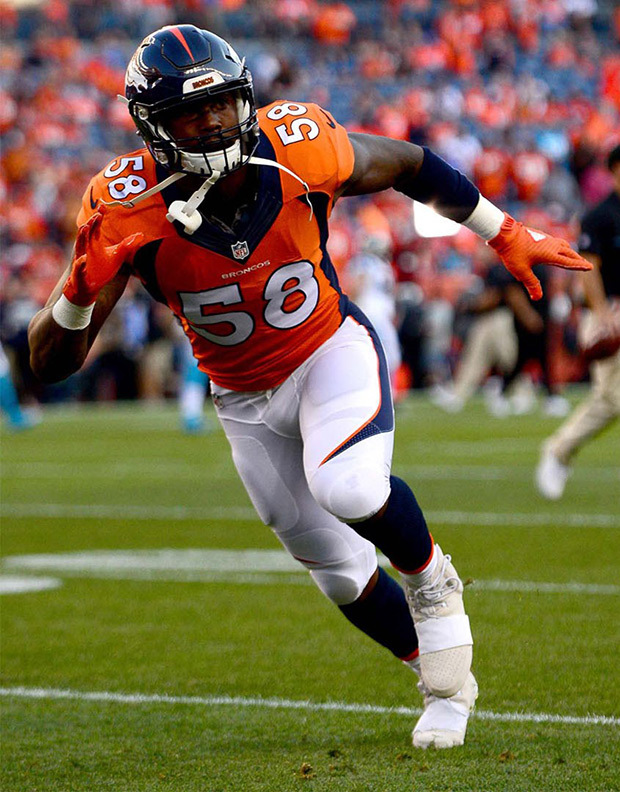 While the Yeezy 350 cleats don’t quite fit the solid-colored criteria, the adidas Yeezy 750 cleats worn by Von Miller certainly do.